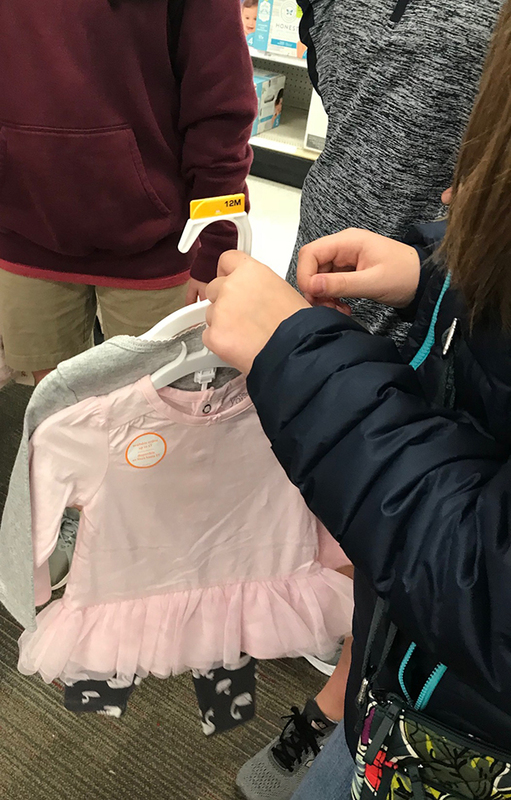 On Monday, at 9 a.m., 68 students from Covenant Day School in Matthews, and a few of the school’s teachers went to Target with the sole purpose of purchasing items for those in need during this holiday season. As in previous years of the CDS/Matthews Police Department partnership, they were accompanied by School Resource Officer Don Warren, who previously handed out approximately 40 cards identifying the wish lists of unnamed local children in need of gifts this season. As part of the annual Matthews Gives Back program, the seventh graders were divided into small groups and assigned a child to buy gifts for. 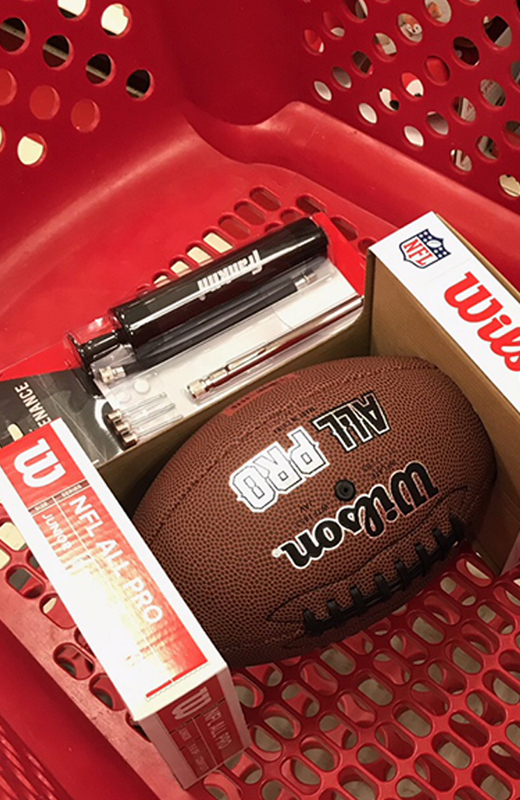 They eagerly scoured the isles with $100 in hand and the dictate to purchase appropriate gifts which will eventually be distributed by the Matthews Help Center. This fall, the class raised $3400 during the “Penny Wars,” a competition between homerooms, specifically for this event. After shopping, the students are taken to the Crews Recreation Center to play games and eat lunch. 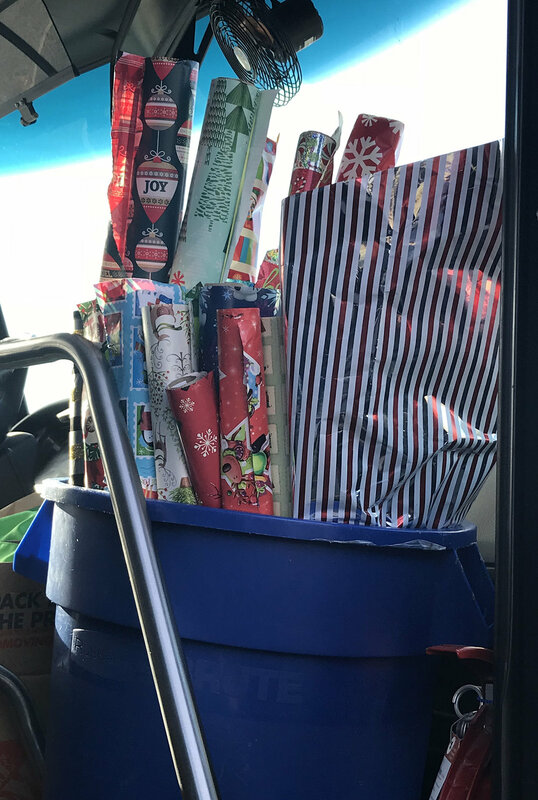 They then wrap and deliver the gifts to the police department who, in turn, will deliver the final load to the Matthews Help Center. This group is one of a number of local institutions, including Matthews United Methodist Church, the police department, and the Town of Matthews who will work toward a unified holiday support program. “Each year, we’re just adding more community partners to [this],” said Matthews Help Center Director Sandra Conway. This year, the Help Center decided to “marshal our resources to make a bigger impact on the community,” she said. To become a beneficiary of holiday gifts, families are screened by several local institutions before being chosen to visit Matthews Help Center’s “Holiday House,” where they can pick up toys for their children. 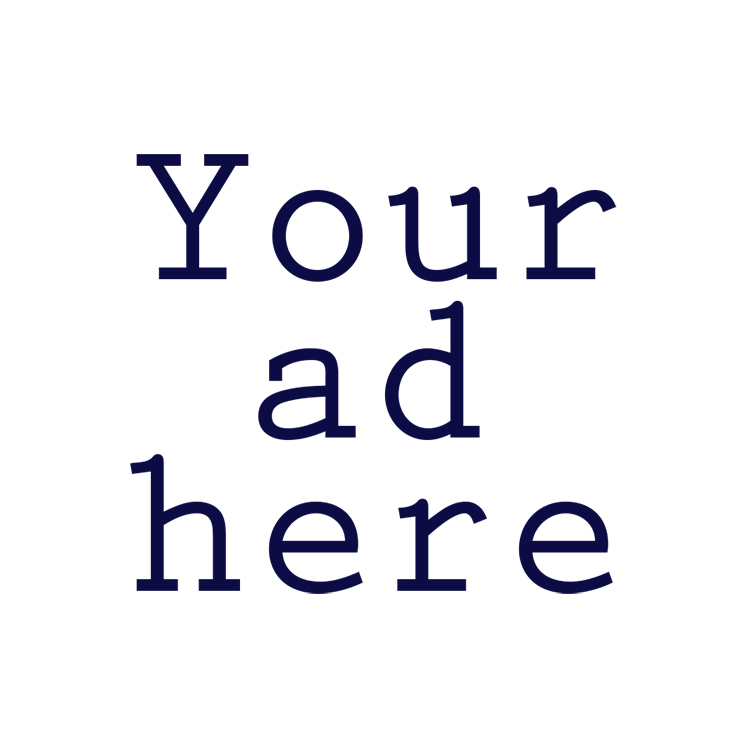 Each family is given a budget for shopping and accompanying vouchers to do so, mirroring the experience they would have in a retail establishment. Last year, 374 children received presents. 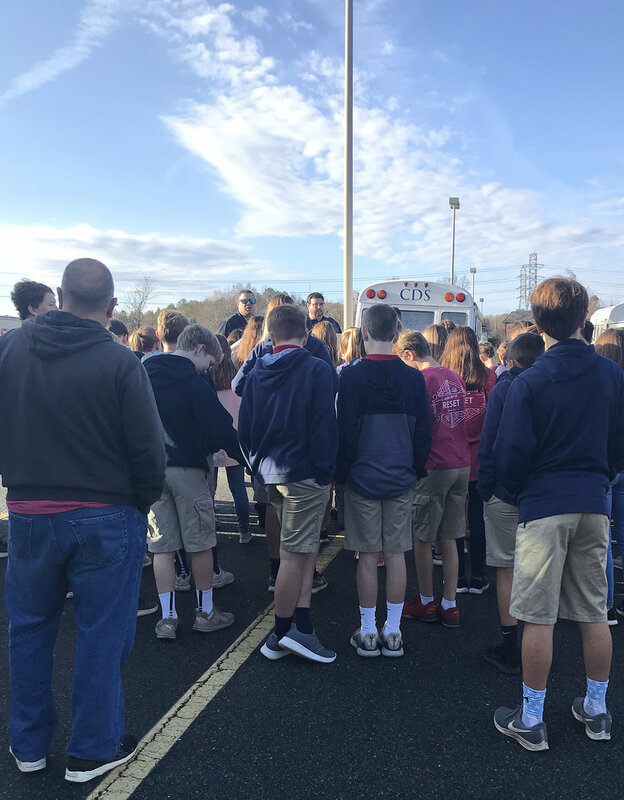 Across town, students at Crestdale Middle School (among many others) are also doing their part by collecting toys and goods for local families in need. Officer Warren will pick up and transport those gifts to the Help Center as well. “We’re just really excited to be a part of the Matthews community and give back in whatever way we can,” said Principal Jennifer Schroeder.